One of my keys to success is having an annual goal setting system. 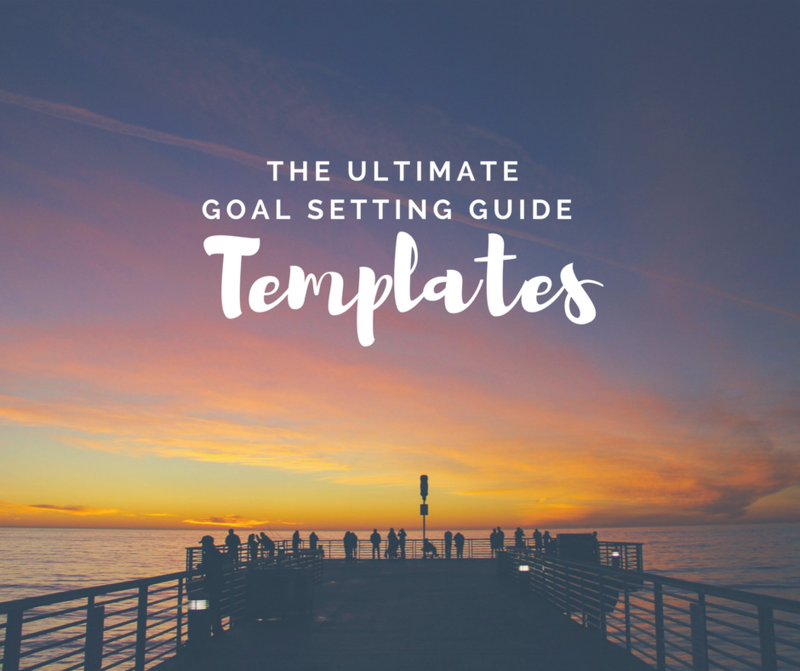 I share a simple framework to set SMARTER goals and some of the common mistakes in goal setting and what you should do instead. I share a vital distinction between 2 different type of goals you should have – habit goals and achievement goals. Finally, I share a video of a 7 step-by-step annual goal-setting process to create unstoppable momentum for your goals in 2018. Read the blog first and then watch the video. Clarity is power. Clear goals lead to a happier and more meaningful life. Choose to focus on the right type of goals. There are 2 types of goals. Differentiate between habit goals and achievement goals. Aristotle said “We are what we repeatedly do, therefore excellence is not an act but a habit.” It is so important to cultivate key success habits. Installing these habits will help automate success. An example of a habit goal is to meditate 20 minutes every morning at 6 am. Whereas an achievement goal might be to achieve a certain sales target by a certain date. Most people generally consider just achievement goals when setting goals. I believe that habit goals are even more powerful. Set some key habit goals that will support your achievement goals and make success a simple by-product. Better example: Write 200 words a day, 5 days a week starting 1st January 2018 and do it for 70 days in a row. Goal writing and re-writing will increase your goal focus, you goal commitment, and your goal follow through. So what are some of your top goals for 2018? Share your comment below. 1) Happy Self Publishing produces an annual revenue of $1 million (₹6.4 crores). 2) I successfully launch my 2nd book Book your Success by 2nd May 2018. 3) I weigh 52 kgs and fit into my black Esprit dress beautifully by 25th Dec 2018. 4) I travel with my family to Singapore, Rajasthan and Bhutan. 5) I follow my morning, workday kick start, workday shut down and evening routines every day. How did you do in achieving your goals Jyotsna?